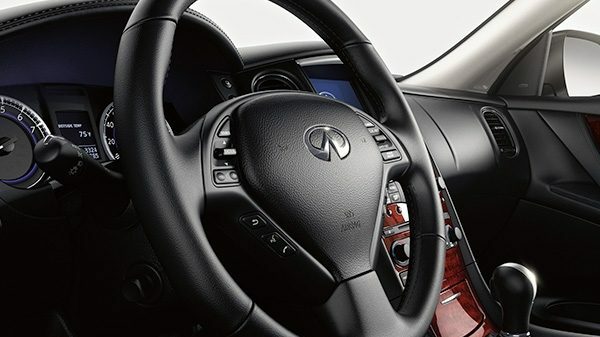 Our technicians have the experience and training to pamper your Infiniti when any auto repair or service is needed. From air conditioning repairs, transmission services and repair, electrical troubleshooting, or basic maintenance, to a check engine light or drivability problem, we have the tools and knowledge to get the job done right the first time. We use the latest diagnostic tools to maintain and repair your INFINITI SUV or your Luxury Crossover, Sedan or Coupe at a competitive price. At All About Imports (AAI) in Denton, TX, you can be sure your vehicle is in good hands. This means there is an emissions issue with your vehicles. This could be something minor, but there is a chance it could be something more. We highly recommend you at least get this figured out so it does not do any type of further damage to your vehicle. Depending on what the problem is, this can be a time-consuming process. Sometimes it is an easy fix, but sometimes you can run into complicated issues. Make sure you get your “Check Engine” light figured out sooner rather than later. We offer complete brake repair services, including replacement of brake pads, pad sensors, brake rotors and backing plates. All About Imports (AAI) will also clean and adjust all contact points on the calipers, lubricate the slide pins, and ensure there are no brake squeals or noises. Then we perform the “break-in” process so everything is good to go for you when you pick up the vehicle. Our facility is located in Denton, TX. View map here. To schedule your Infiniti Repair appointment for your Luxury SUV, Crossover, Sedan or Coupe an appointment call 940-566-2125 today. Infiniti is Nissan’s luxury car division. 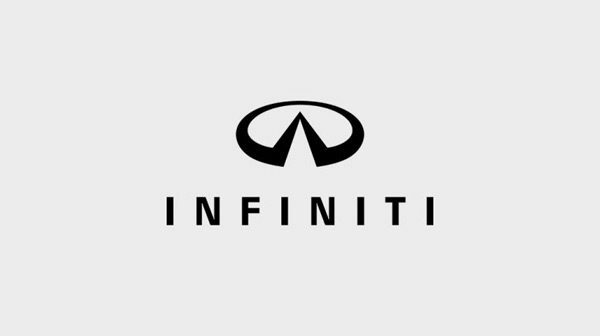 Infiniti was formally introduced by Nissan in North America in 1989. 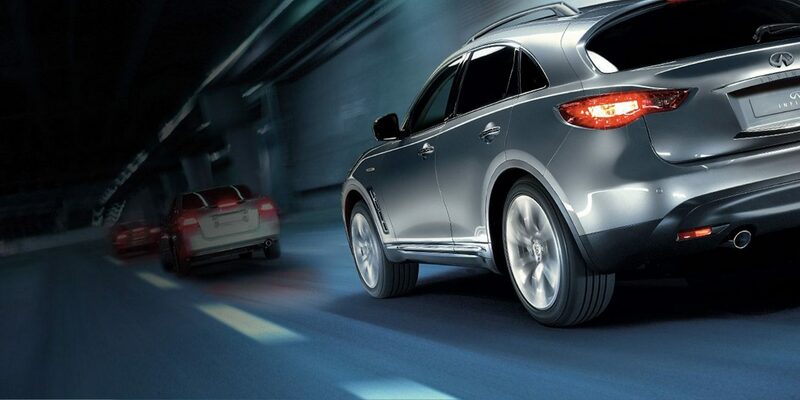 The marketing network for Infiniti-branded vehicles includes dealers in over 50 countries. 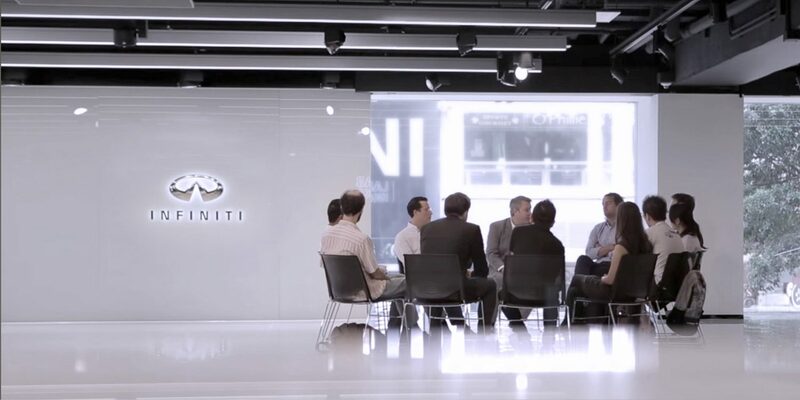 In 2012, Infiniti moved its global headquarters from the Nissan corporate building in Yokohama and incorporated in Hong Kong as Infiniti Global Limited. 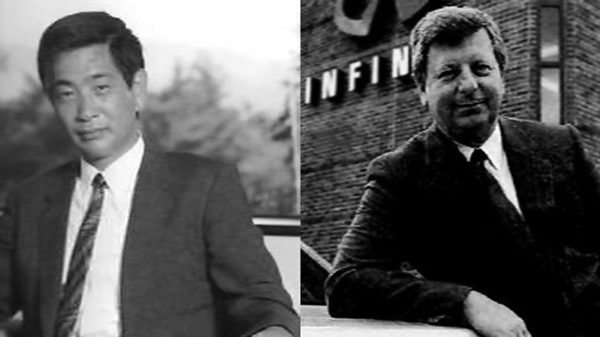 Nissan appointed Roland Krüger, former head of BMW‘s Asian division, as president of Infiniti in September 2014. Most Infiniti coupes, sedans and crossovers are based on the Nissan FM platform. The center of the engine is placed behind the front wheels. The exceptions are the QX80 full-size SUV that rides on the Nissan F-Alpha platform, the QX60 crossover that rides on the Nissan D platform and the Q30/QX30 duo that ride on the third generation Mercedes-Benz A-Class platform. 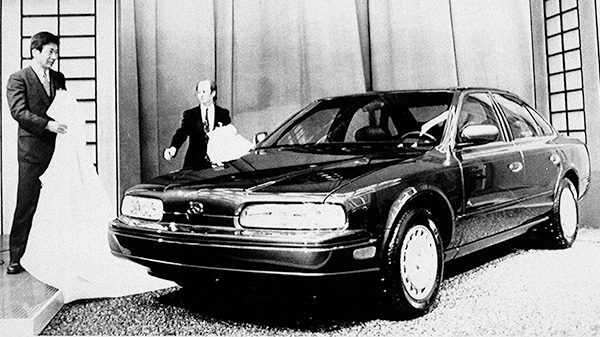 Over 30 years ago, we set out to create a new kind of luxury automotive brand. One that would pursue the ideal measure of power, performance and artistry. An elite group forms quietly within Nissan. Its purpose: to build a new division of performance luxury vehicles. One that would challenge the prevailing American and European luxury brands with more human-centric design. Like that, INFINITI is born. With this development, a feeling of forward movement takes hold. To embody it, a badge is designed depicting two central lines stretching into the horizon. INFINITI launches with 51 dealers in the United States. 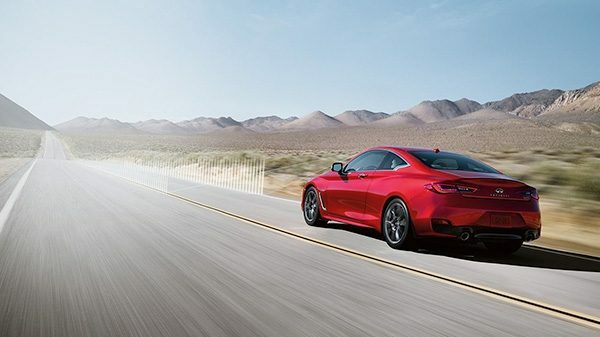 There are 2 available models: the spacious yet powerful Q45 sedan and the performance-oriented M30 coupe. With the debut of the INFINITI Total Ownership Experience®, we quickly gain recognition as leaders in customer satisfaction. 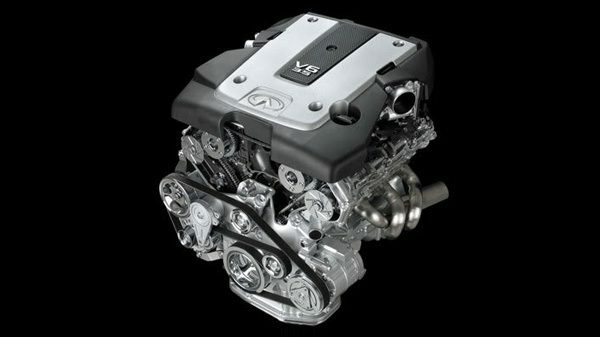 A thrilling new V6 engine family is introduced: the VQ series. Designed for optimal power, torque and fuel consumption, the VQ ranks as one of Ward’s 10 Best Engines for the next 14 years – an unrivalled achievement. 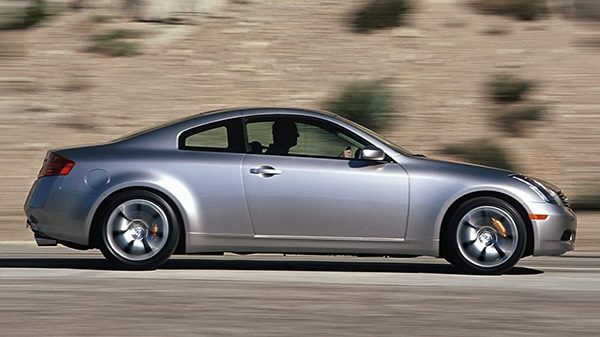 This is the predecessor of the INFINITI Twin Turbo V6. After a decade of growth, the INFINITI Owners Club is introduced as an addition to our Total Ownership Experience®. With it, owners get access to exclusive offers and exciting travel opportunities. Extending mobility beyond the driver’s seat. Introducing a more intuitive way to reverse. Our RearView Monitor reveals a different perspective, using external cameras to bring what’s behind your vehicle into view on your in-dash display. Another year leads to greater progress in our connective technologies. With the advent of INFINITI Voice Recognition, you can take command of your vehicle’s settings without removing your hands from the wheel. January sees an invigorating development. Our G35 Sport Sedan and Sport Coupe are ranked among Car and Driver’s Ten Best Cars. 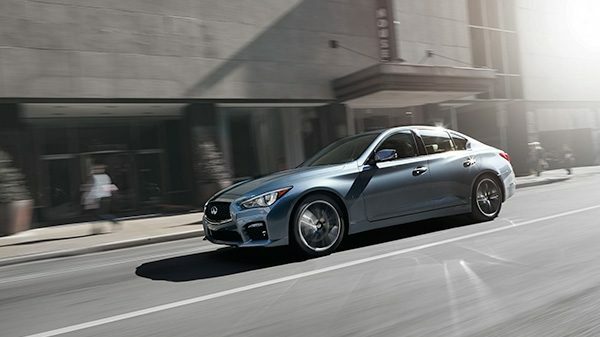 By November, INFINITI is the fastest growing luxury brand in the United States. 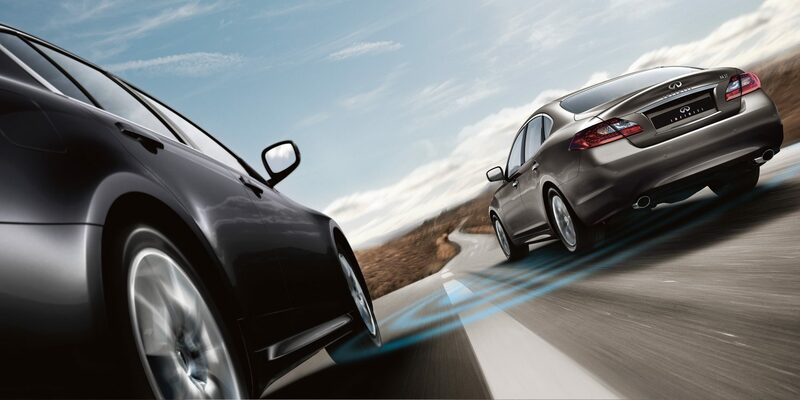 Lane Departure Warning makes its first appearance in the INFINITI FX. It senses when you’re about to cross the divider lines without signalling, alerting you before you make the move. A vigilant addition to our growing suite of safety technologies. 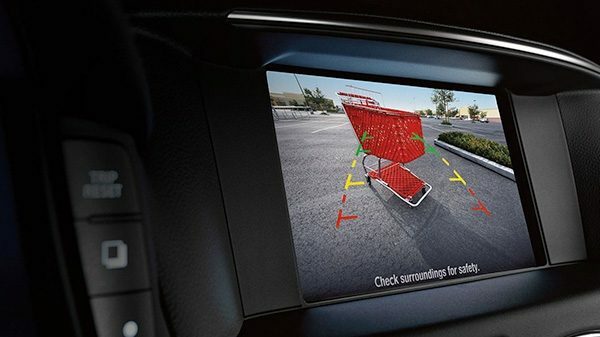 Now you can access a virtual 360˚ view of your vehicle as you maneuver it. Enabling you to gauge each space with the total perspective. 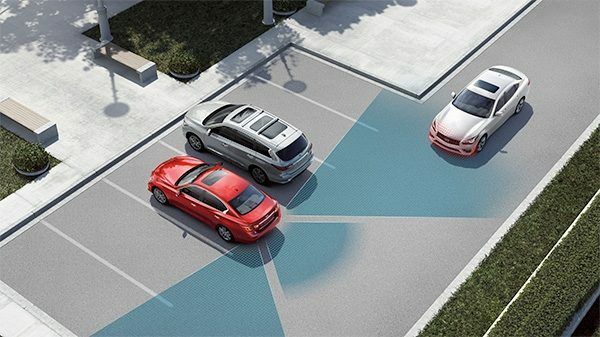 system, an evolution of Lane Departure Warning. 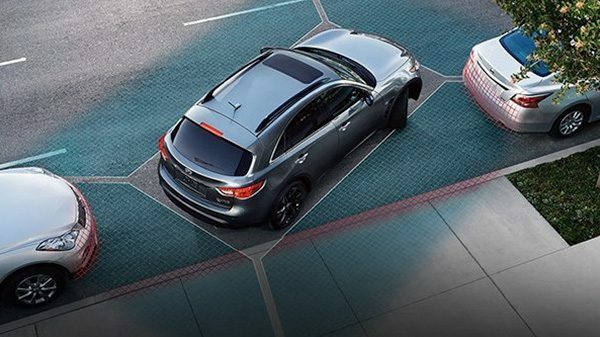 Beyond alerting you, it automatically compensates if it senses you are about to drift to a neighbouring lane, tapping selected brakes to ease you back into position. An industry first, from INFINITI. system. It senses when another vehicle is occupying the adjacent lane. Alerting you to its presence and selectively applying the brakes. 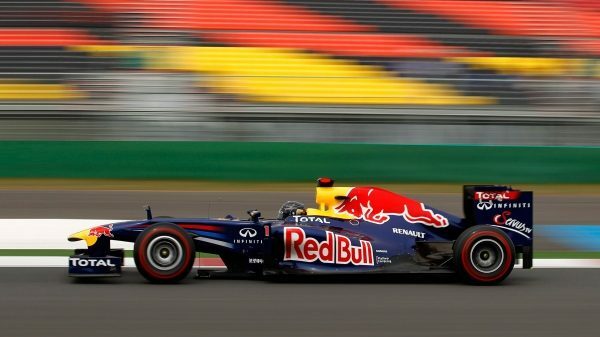 For the 2011 Formula One™ season, INFINITI partners with the reigning F1™ Champions, Red Bull Racing, to explore future technological collaborations. An exhilarating opportunity to deepen our performance thinking. detects what you might miss when you’re in reverse. 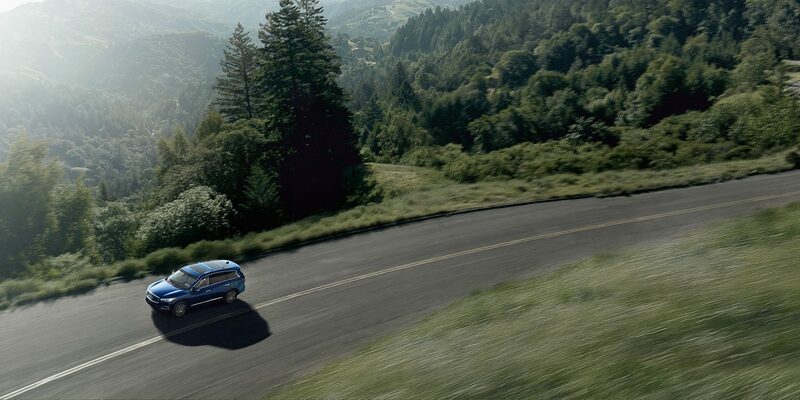 If danger is imminent, the system warns you and engages the brakes, so you can embark in total control. 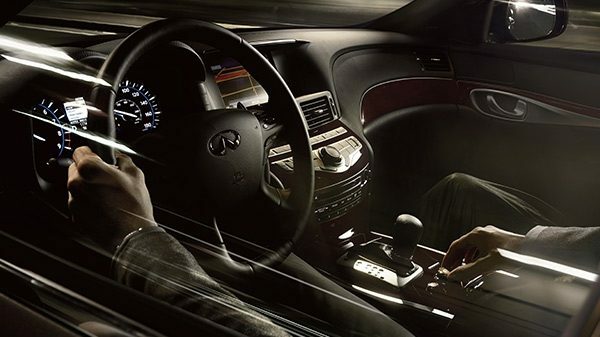 With the introduction of Direct Adaptive Steering®, INFINITI brings unprecedented precision to the wheel. It lets you filter unwanted vibration while tailoring your steering in an abundance of ways. A feature like no other driver technology to date. INFINITI launches the inaugural Engineering Academy. A conduit for the brightest young engineers to realize their potential at the fore of automotive and F1™ innovation. From our auto repair facility in Denton, Texas All About Imports (AAI) proudly provides quality Infiniti car care to residents throughout North Texas and the surrounding communities including Dallas, Fort Worth, Richardson, Plano, Flower Mound, Grapevine, The Colony, Lewisville, Krum, Sanger, Corinth, Argyle, Highland Village, Aubrey, Krugerville, Cross Roads, Corinth, Shady Shores, Lake Dallas and Little Elm, TX.